Every now and then a beauty product enters my life and changes it for the better. My last one was the Anastasia Beverly Hills ‘Soft Glam’ palette, but now I have something that takes it all off in the form of a CloudCloth. It even sounds beautiful, right? The founder of CloudCloth, Catherine Parker, wanted a product to do just this. She commented “We are passionate about educating our customers. 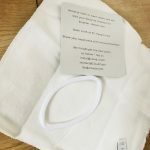 We want to ensure that they know, by using CloudCloth, that they are doing something good for their skin, their purse and the planet – we want to help drive the replacement of disposables by reusables, across the beauty industry”. 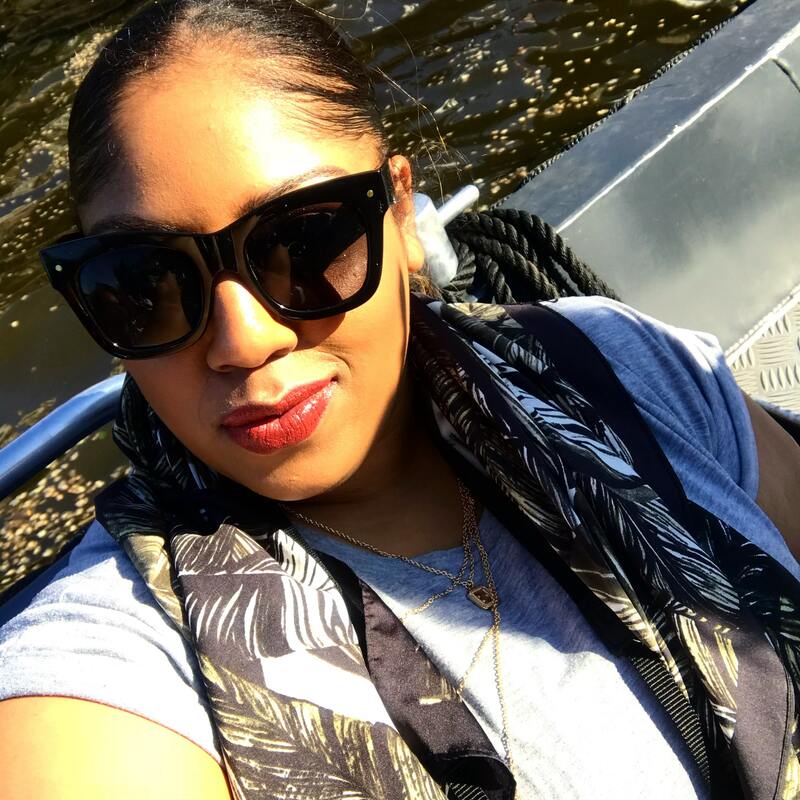 The brand’s mantra is for you to “put your best face forward”. And I completely agree, skincare should come first. The key to flawless make up is ‘good skin’ anyway, but if otherwise, fake it until you make it. But we have to be conscious of sustainability too. – Repeat process with exfoliating side of the cloth, buff gently. – Complete your cleanse by placing the cloth under cool running water, rinse, and, using the soft side of the cloth, press gently to awaken skin. All you will need to do is throw it in the wash and it will be ready to go again and again. This will mean you will always have one on rotation as they come in a pack of three. 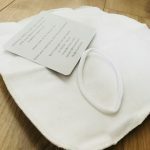 I found CloudCloth worked best for me in the evening whilst running a hot bath, the steam would open my pores and using CloudCloth helped me removed my make up of the day. Having a dual-purpose product that helped me exofoliatemade sure more dirt and make up came off too. I usually go 2 or 3 make up wipes, so I can safely say I feel I’m helping the environment much more after this. You might say ‘oh but they’re going in the wash, that uses up power too’, but I have to wash my clothes right? 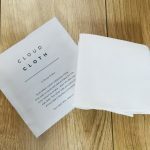 So it’s just one more thing going in the wash.
At only £8 for a pack of three CloudCloths, they’re an absolute bargain especially when you compare it to the cost of make up wipes and over the space of year. You can find out more information and purchase it here: www.cloudcloth.co.uk. Please note, this product was sent for my review but all views are my own. Gif sourced from GIPHY as usual.